The internet could be on the brink of a ‘capacity crunch’ that would force us to rethink the way we use it, according to Professor Andrew Ellis of Aston University’s School of Engineering and Applied Science. Current technologies will reach their limits within the next eight years, Professor Ellis will warn in a talk at Lightfest 2015 at the Library of Birmingham this Friday, and without radical developments and rapid deployment of alternatives, capacity will be unable to match increasing demands. Professor Ellis is speaking as part of a whole day of events showcasing the latest research, and demonstrating the ways in which light science plays a role in our lives. Dr Maggie Aderin-Pocock from the BBC’s The Sky at Night programme will showcase five amazing photos taken by the Hubble Space Telescope. Professor Alessandro Farini from the University of Florence will also talk about how our brains interpret light and the indivisible relationship between light and art. “Light science is the foundation for many things around us: from the smartphones in our pockets, to the tools of our manufacturing industry and many of the latest medical advancements. Our event is part of the UNESCO International Year of Light, and an opportunity to show to public impact and power of light science and technology. 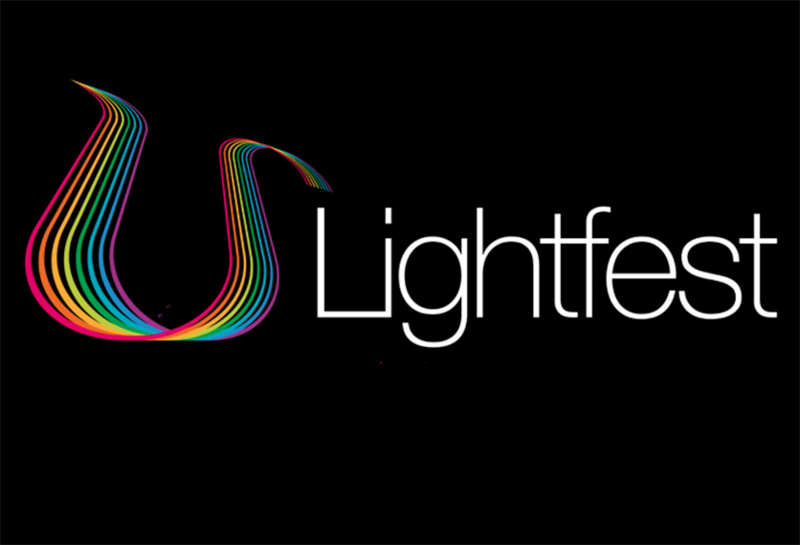 Lightfest 2015 is being held on Friday 25th September 2015 at the Library of Birmingham. Hosted by Aston University, the Library of Birmingham and the Flatpack Film Festival, the event is being funded by the European Commission as part of European Researchers’ Night, an event which takes place simultaneously in hundreds of cities across Europe. The event aims to give people the opportunity to discover the science of light through various lectures, workshops and demonstrations. It is organized by Aston University. Founded in 1895 and a University since 1966, Aston is a long established research-led University known for its world-class teaching quality and strong links to industry, government and commerce. Professor Dame Julia King became Vice-Chancellor of the University in 2006. Aston has been a leading university for graduate employment success for over 25 years and the University is currently ranked in the top 25 for student satisfaction in the National Student Survey.